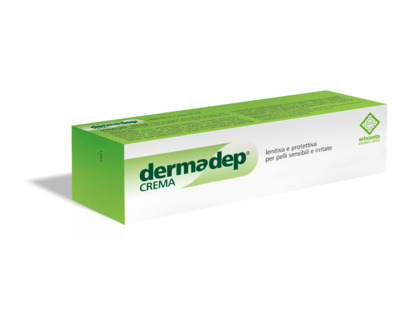 DERMADEP® cream is rich in vegetable extracts which may be useful for sensible and reddened skin. Neem, Phyllanthus, Oak, Lavender, Thyme, St John’s wort, Marigold, Jojoba, Vitamin E and Aloe vera gel. Apply to the affected areas several times a day. Gently massage to help absorption.